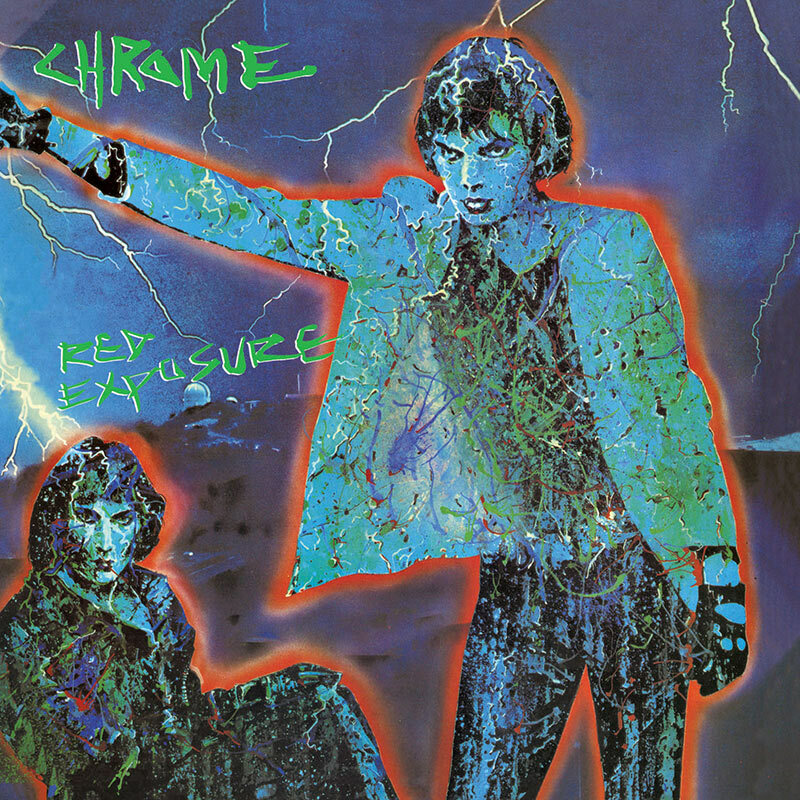 Chrome’s 1980 masterpiece NEWLY REMASTERED and re-issued with bonus tracks from the pioneering Subterranean Modern compilation as well as an instrumental track from the rare France-only comp Raining Milk! SKU: 1977. Categories: Audio CD, Cleopatra, Industrial. The band’s fourth album, Red Exposure was Chrome’s first release to appear on the hugely influential Beggars Banquet label, home to Gary Numan and Bauhaus!